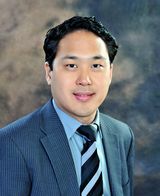 Robert O. Kwon, M.D. graduated from Northwestern University with a Bachelors and Medical Degree earned through the 7-year Honors Program in Medical Education. He completed his internship at St. Vincent’s Hospital in Worcester and his Ophthalmology residency at the University of Missouri in Kansas City. Dr. Kwon went on to complete his fellowship training with Dr. Francis Price, a world-renowned surgeon in Indianapolis, Indiana. Dr. Kwon is a comprehensive ophthalmologist providing medical and surgical treatment for cataracts, glaucoma, diabetic retinopathy, dry eyes, and macular degeneration. 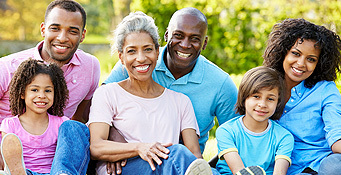 In addition, he provides corneal specialty care including DSEK and refractive surgery. He is dedicated to improving the quality of life of his patients through improved vision. Dr. Kwon is board-certified and an active partner at Tallman Eye Associates. Dr. Kwon grew up locally and is a graduate of Andover High School. He is married with two sons. They enjoy running, fishing, hockey, and traveling.